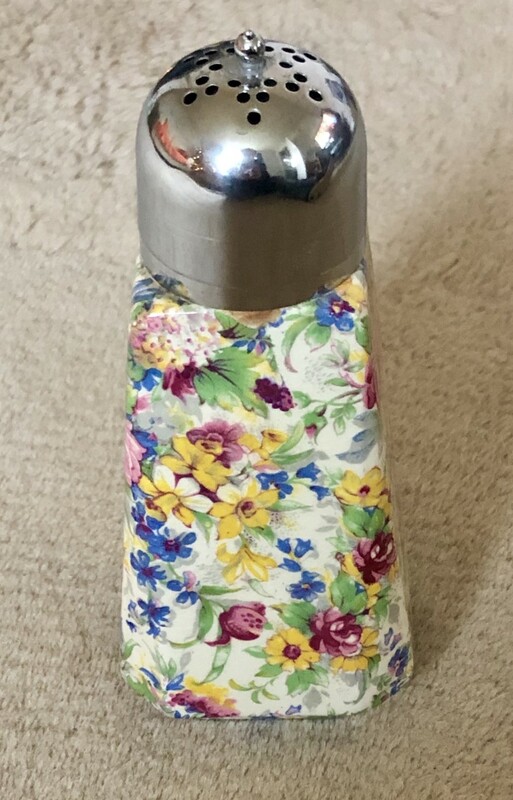 Just checking as no maker on base is this Royal Worcester ? I think it will be Royal Winton chintz. It might be Midwinter. They had a Springtime that was later called Brama. "Made in England" in green. Ok sorry Alex, we digress. 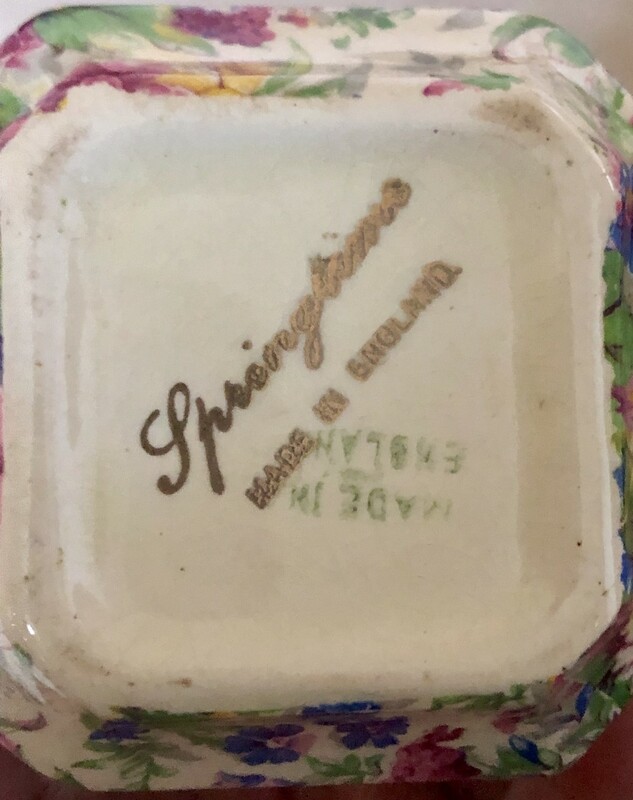 Midwinter did "springtime" on the Hudson shape tableware post-war. So it is likely to be Midwinter. denbydump wrote: Ok sorry Alex, we digress.